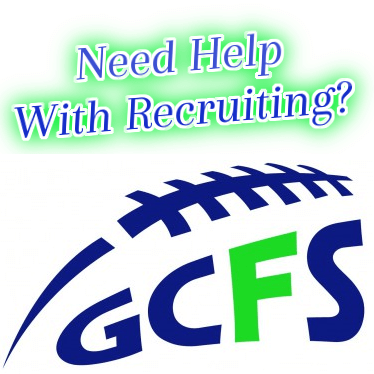 At 6’1″, 170 pounds and running in the low 4.4’s, Federal Way (Wa.) WR Michael Tate has been showing scouts and fans alike this offseason why he is a force to be reckoned with and we at Northwest Elite Index caught up with him recently to get the scoop on how things are coming along. “So far this offseason has been really good,” Tate said. “I’ve been working hard on getting off the jam and just working on my routes and getting my footwork down. As a junior this past season, Tate put up solid numbers, hauling in 16 receptions for 305 yards and four touchdowns, earning Second Team All-SPSL and First Team All-City honors while helping lead the Eagles to an undefeated regular season and a playoff berth. On the recruiting front, things have been a bit on the slow side, but Tate realizes things are in the very early stages, so he is showing patience right now. “I have been talking to Washington and they want me to get up to their camp this summer,” Tate said. “I definitely want to get to Stanford’s camp and then a Nike Camp and I’d like to get down to The Opening which has the top guys from across the country there. We will continue to keep track of Tate’s progress this spring and summer and we will have updates in the future as to his progress this offseason.